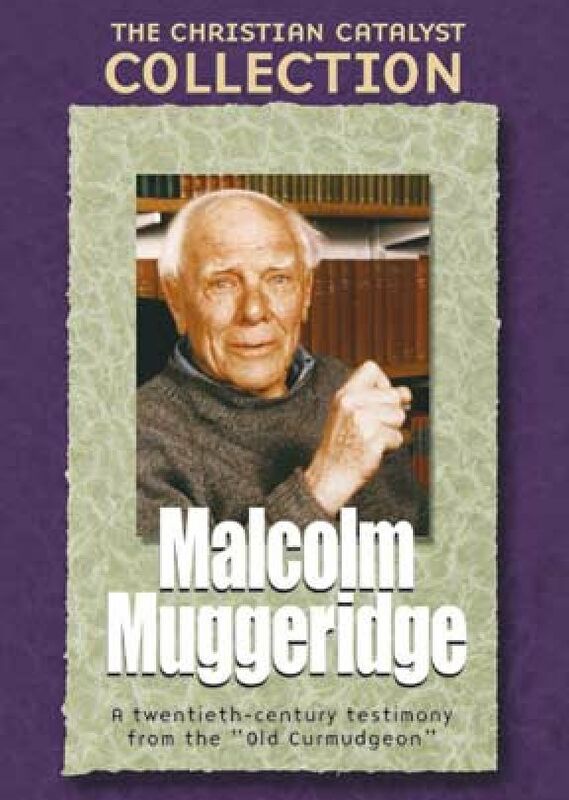 Malcolm Muggeridge reflects on his half century of covering the great events of our century's history. He explains where it all brought him as a person. We follow him to his country estate, to Madame Tussad's Wax Museum where he is immortalized along with others of the greats, and to the Holy Land. It is in the Holy Land where Muggeridge finds the answers to his deepest questions. In his own inimitable, provocative, and entertaining style, Muggeridge exposes the twentieth century's idolatries, ideologies, and pretenses. He explains why they all crumble before the reality that he as a latecomer found in the person of Christ. Fullscreen.